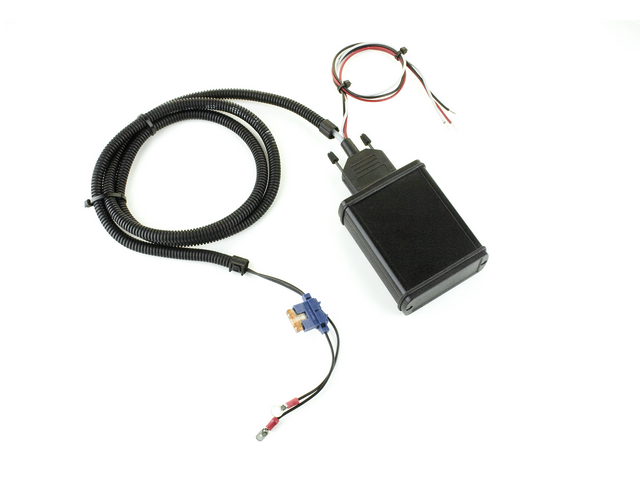 Tuning Powerbox Module VP44 is designed for diesel-powered vehicles where the working pressure of the fuel is achieved with the VP44 (Bosch) pump as well as the Denso pump. 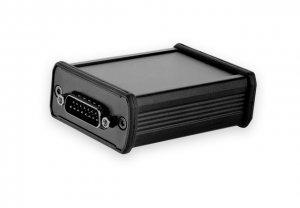 Specially designed for your vehicle, the Tuning Powerbox Module VP44 enables faster acceleration, higher engine power, more driving dynamics, and reduced fuel consumption depending on your driving mode For all this reasons, you'll get to enjoy driving so much more with the Tuning Powerbox Module VP44. We invest in the future and development. We work every dany to improve the quality of our products, which proves our DEKRA Certification ISO9001. 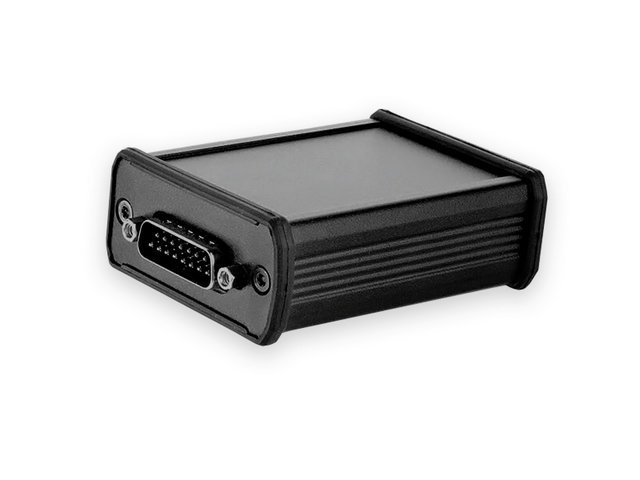 Automotive ST62 8-bit processor. They are used in the auto industry and provides high performance and safe operation during the execution of the given process.